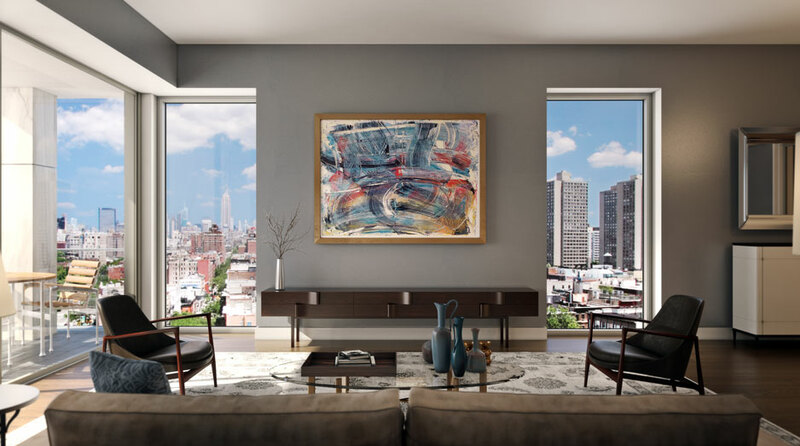 One Vandam is home to 25 exceptional residences on 14 floors, each individually tailored to reflect the contours of the building, the surrounding cityscape, and the nuanced Soho site. 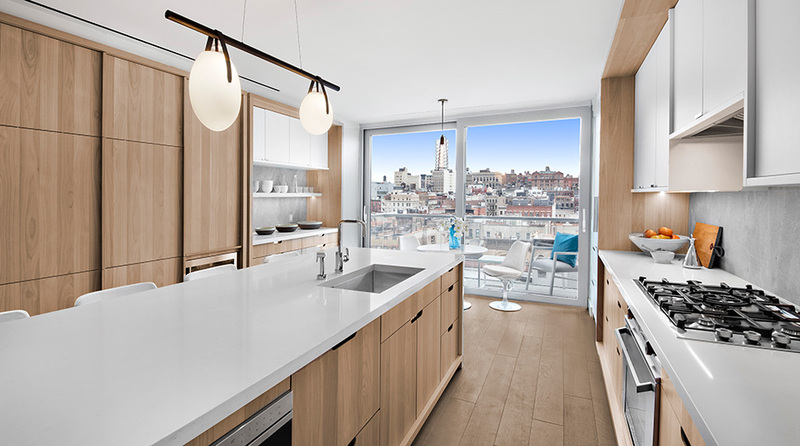 Three penthouse configurations offer full-floor, duplex with roof deck, or triplex options, all with soaring outdoor terraces and spectacular city views. 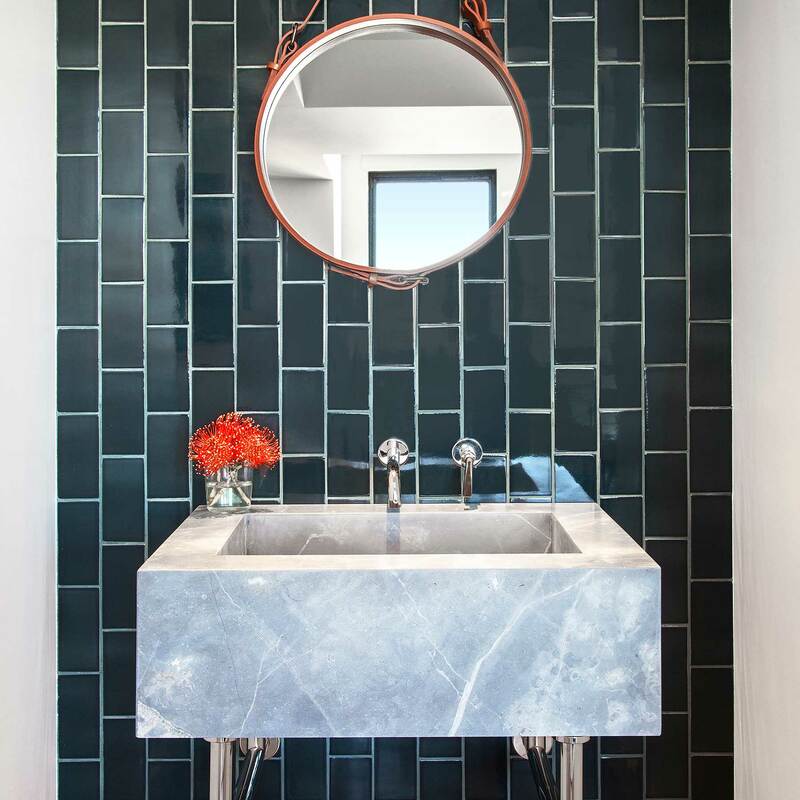 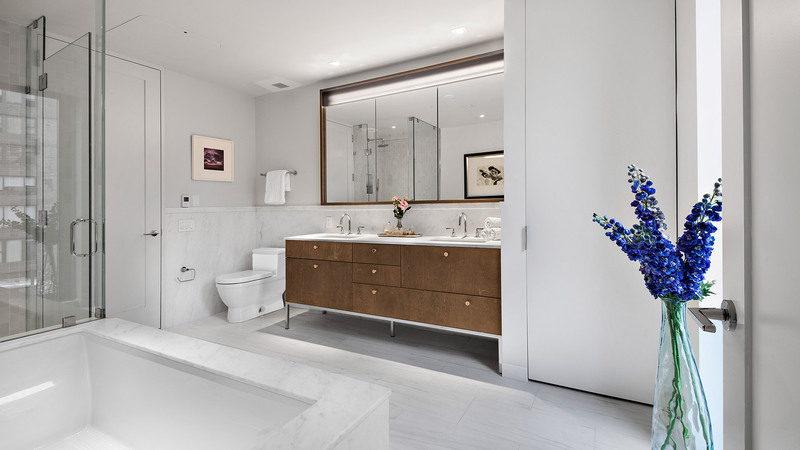 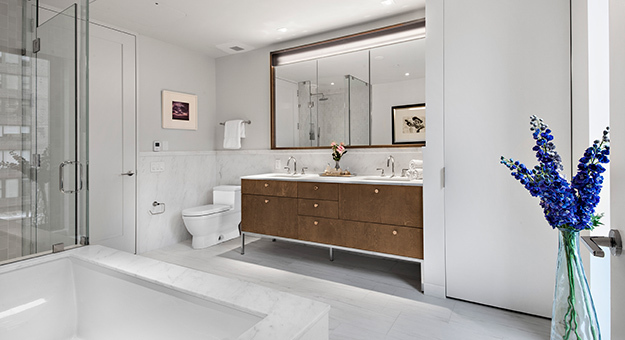 Handcrafted Modern details define the baths in One Vandam, conveying a serene warmth and luminous elegance with custom-designed wood vanities, heath ceramic tiles, and floor-to-ceiling windows. 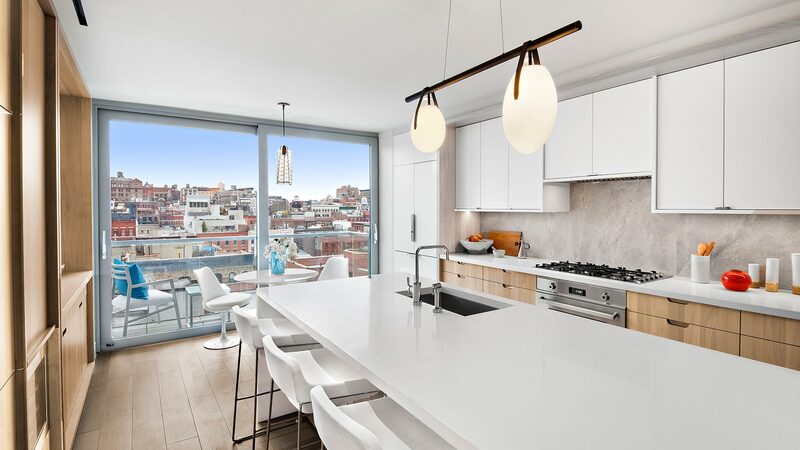 Soft gray marble, handmade solid walnut cabinets, custom-polished steel doors and expansive windows combine to create a remarkable balance of functional beauty and inspired design. 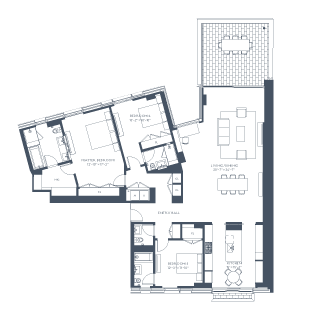 Designed by BKSK, the floor plans at One Vandam range from one to five bedrooms, many with outdoor space and multiple exposures. 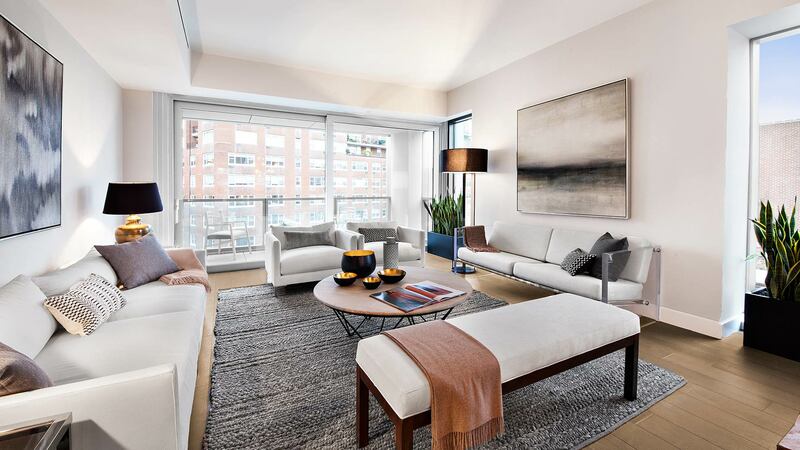 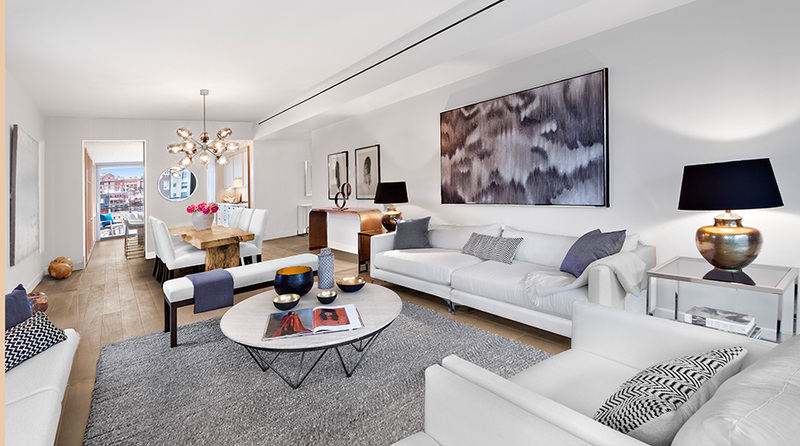 Every inch of One Vandam’s interior space is carefully considered, custom-finished, and expertly crafted. 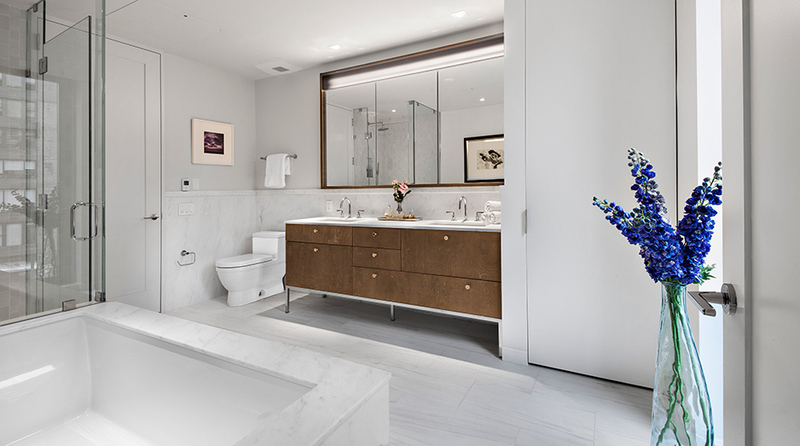 White Oak floors are hand-finished to embody a contemporary neutrality. 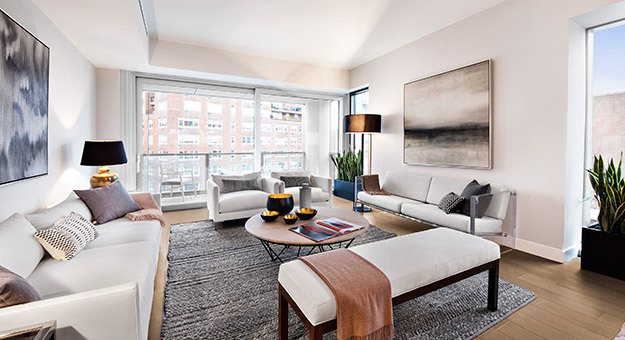 Oversized windows provide curated snapshots of city life. 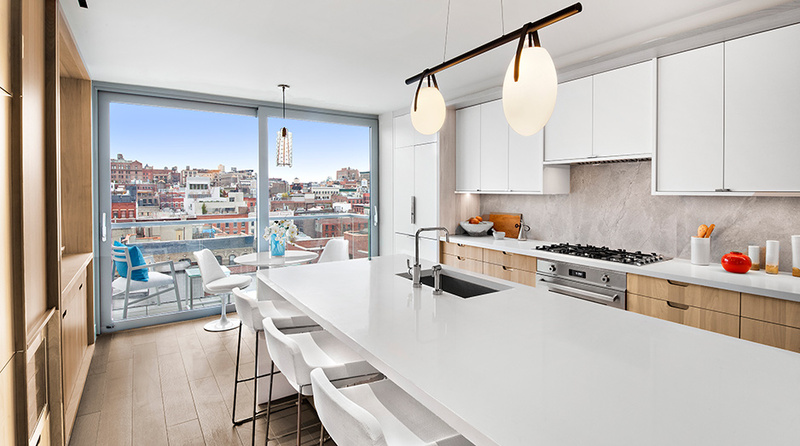 Contemporary open plan kitchens link living and dining spaces. 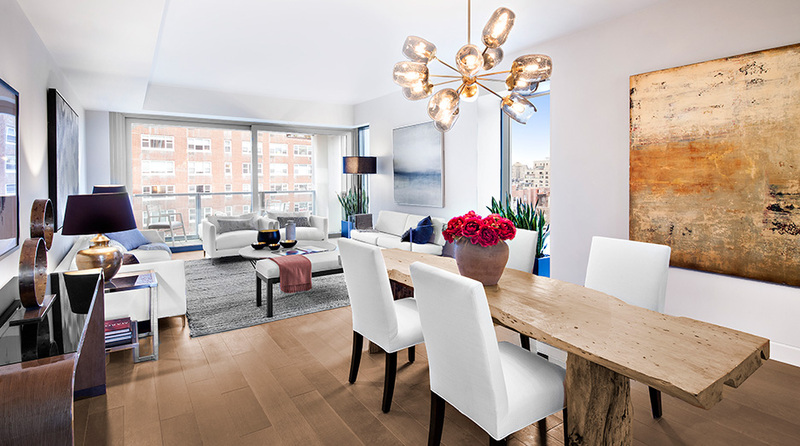 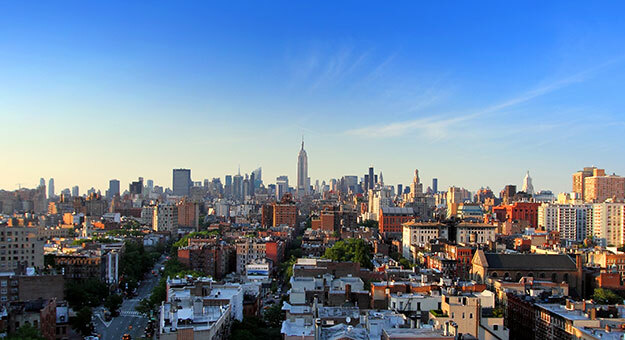 Standing at one of the most desirable locations in New York City, One Vandam offers compelling city vistas from all directions. 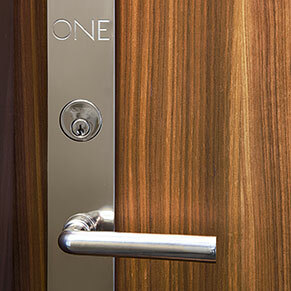 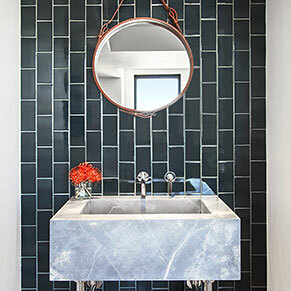 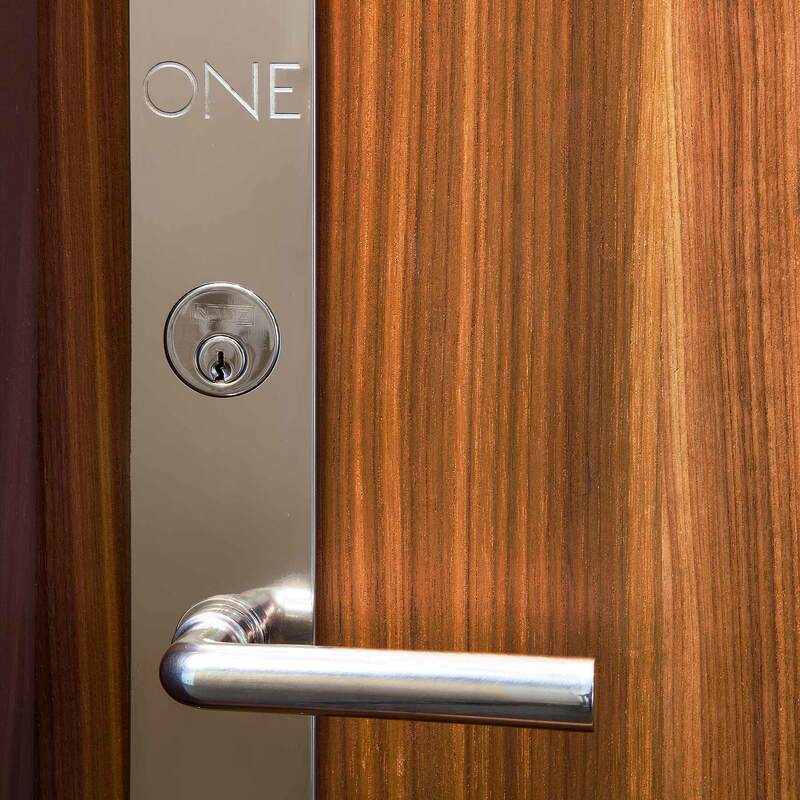 Signature details include custom engraved residence entry handles, proprietary kitchen and bath fixtures designed by studio db, produced locally by watermark, and blackened steel kitchen entry doors.